Rob Sandler likes to feel that he's in charge of his life. He likes to make plans, set goals for himself, and achieve them. And, for the most part, he was able to do that until his son was born. "You suddenly have no control over what you do," says Sandler, 38, a medical device sales rep in Houston. "You are totally dependent on what the baby needs, and when he needs it. Before, you are very in control of your life and time and calendar, all that changes so dramatically when you have a child." Sandler started to feel that he was failing his son, and after another two weeks, the guilt led him to consult a psychologist. But even then, it took months and an initial diagnosis of acute depression for him to realize that what he was suffering from was postpartum depression. For obvious reasons, postpartum depression has traditionally been seen as a condition that affects women. Mounting research shows that the experience is not restricted to moms, however. Studies in recent years have found that roughly 10% of men become depressed when their partner is expecting or after bringing a baby home not much lower than the rate of 13% to 14% seen in new mothers. "When I brought my son home from the hospital, the reality of that situation hit me like a wrecking ball," says Schwartzberg, 42, who has written about postpartum depression for magazines, websites, and in his book, The 40-Year-Old Version: Humoirs of a Divorced Dad. "I felt like in exchange for this wonderful little child, I had given up my life and, at the time, it didn't seem like a fair exchange." Research much of it in animals suggests that testosterone levels dip and estrogen and prolactin (a hormone that helps make breast milk in women) increase in males before and after a partner gives birth. 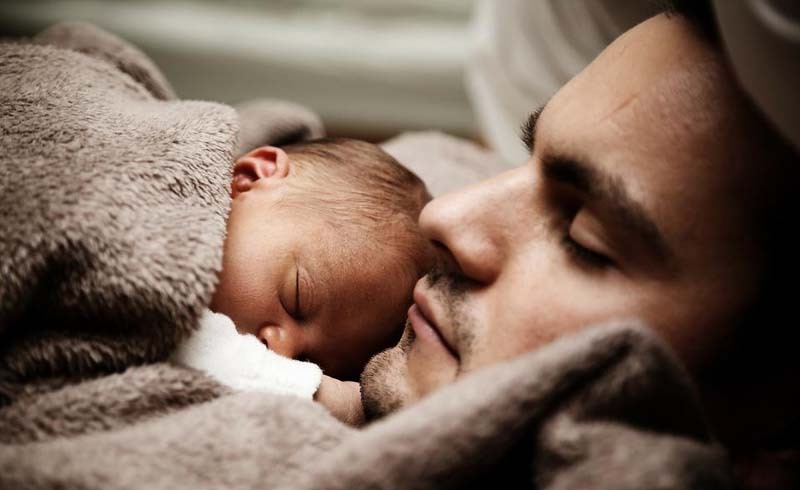 Men with postpartum depression may also exhibit postpartum drops in the level of cortisol, a stress hormone that drops in women postdelivery and has been identified as a possible factor in postpartum depression. Research has also shown that the condition may have a detrimental affect on children, especially boys. A long-running study of parents and children from around the U.S. found that fathers who were depressed when their kids were 9 months old were less likely than happier fathers to play with their children outdoors. They were also less likely to read to their kids, at that age and at age 2, which may stunt a child's vocabulary, the study showed. Expectant dads, meanwhile especially those who have a history of depression and are worried about a recurrence should anticipate a bout of postpartum depression long before the baby arrives. 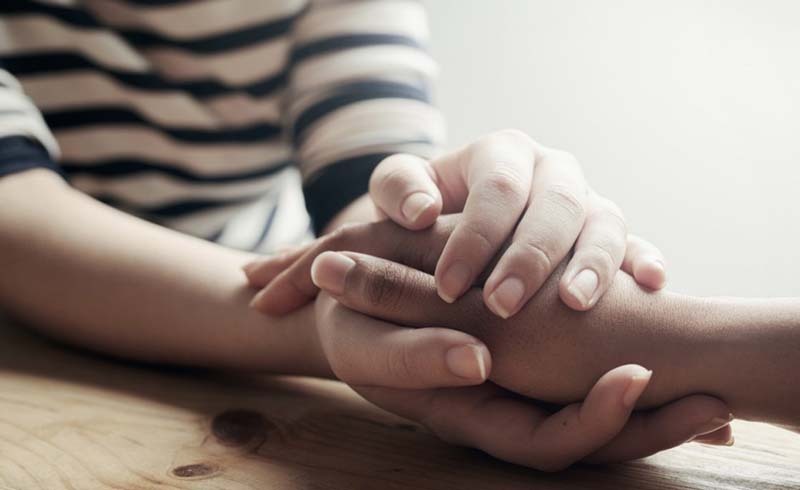 Making an appointment with a health-care provider is a good place to start, and if you've taken antidepressants in the past, you may want to discuss the circumstances under which it would be appropriate to start again, Bennett says. And remember, fatherhood, like anything else, benefits from practice. "Carve out some time to discover your inner dad," Schwartzberg says. "If you don't, you could end up feeling like a servant to both wife and child."